​Having a well bred dog that you can compete with in conformation shows is very rewarding. When you reach the goal of creating a champion it is the coming together of hard work and dedication. In Novemeber of 2016 a group of dog fanciers came together and created the Devil's Isle All Breed Club. 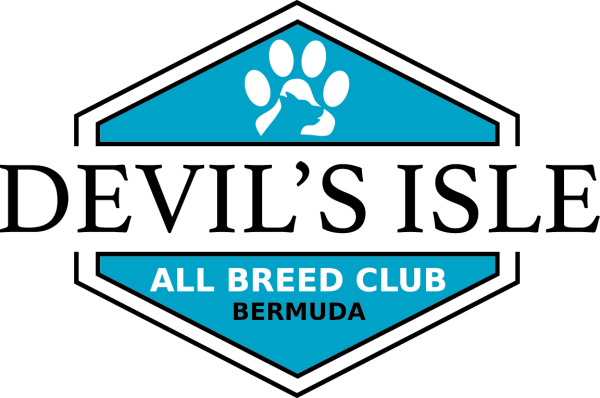 Our club will take over the duties of the former Bermuda All Breed Club (BABC). 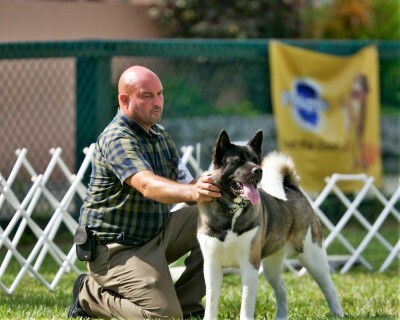 We will be hosting the dog shows, handling classes, club functions, seminars, and other aspects relating to purebred dogs and conformation dog shows. The DIABC would like to thank the Members of the BKC for keeping the International Dog Shows alive and well for the last 7 years. It took a lot of hard work and dedication, and it is appreciated. 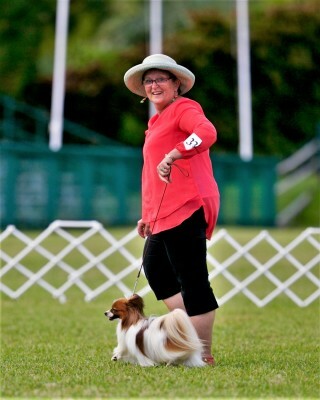 We also intend to assit in educating the Bermudian public about purebred dogs, dog shows, and general care for all dogs. We would love to have young people get involved and will offer a Junior Showmanship program. We have learned that it isn't just about us and our dogs either; we will be making donations to various charities after our dog shows each year. This is yet another way we can give back to the community. We invite anyone that shares these ideals and wishes to participate, to make contact with us to find out about meetings and any upcoming events or functions. Remember, it only takes 10 points and one major to get your BDA Championship. Also NEWS FLASH you can now compete for Grand Championships in Bermuda! !